The Purple Scarf: Event: Toronto Opens Its Doors this Weekend! If you haven't heard, this weekend is Doors Open Toronto; an annual event where different buildings, sites, and institutions, open their doors to the public to learn about them, their buildings, and some interesting facts about Toronto and its history. Every year I participate in this great event and learn more about this amazing city I live in. I've learned that Toronto's flat iron building was built before New York's, I visited the Don Jail and stood where prisoners waited to be executed, and just steps from the cells they lived in. 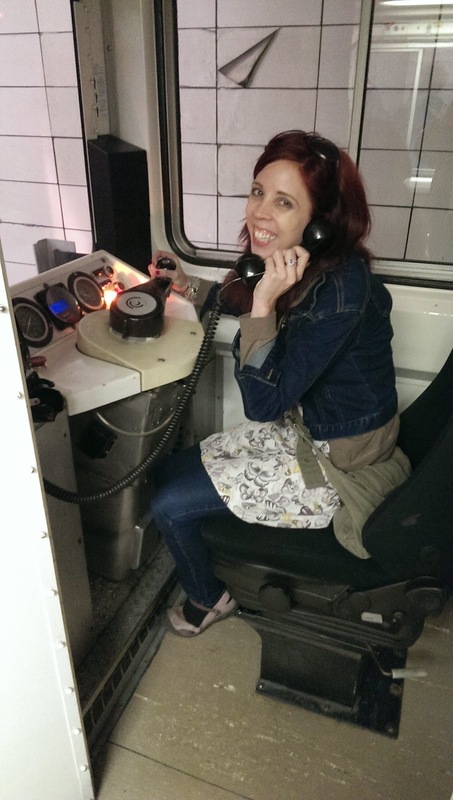 I walked underground where many famous movies were filmed and sat among the clouds over looking Toronto. I love this event! 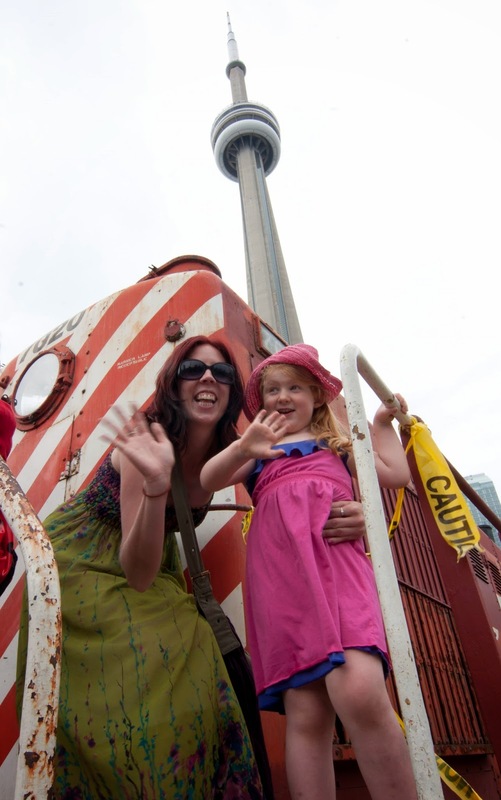 I haven't quite made up my mind where I will visit this year (maybe the Harbourfront or Fort York? ), but I am sure it will be great. From May to October, Doors Open takes place in different communities across Ontario. 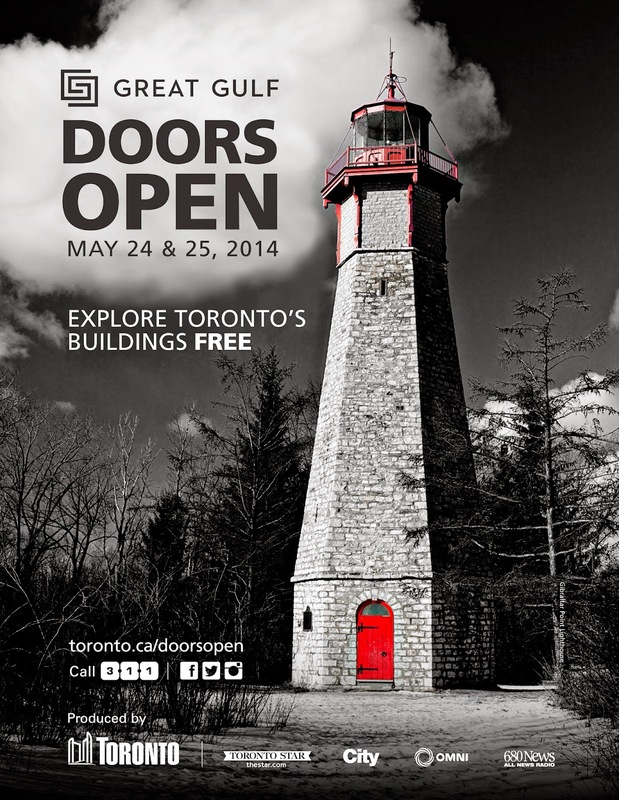 Doors Open Toronto is this weekend, May 24-25, 2014. This year's theme is Secrets and Spirits... Exploring Mysteries Behind The Door. Almost 80 sites are taking part in this year's event, many offering walking tours and stories about spirit sightings and unexplained mysteries. Buildings and historic sites, from churches and museums to government buildings are open to the public to visit and I hope to see you there! Please visit Doors Open Ontario or Doors Open Toronto, for more information. Which sites are you most excited about visiting? P.s! : A lot of these sites are not usually open to the public, especially for free. So please take the time and enjoy a behind the scene's look into some of Toronto's most amazing buildings!